What Is The Social Butterfly Network? 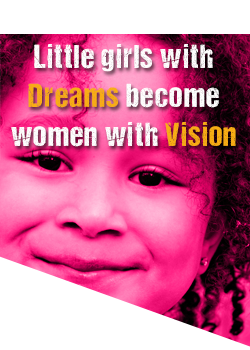 Inspires motivates and encourages girls to be their best. Why Join The Butterfly Network? The Butterfly Network is an easy way to give back to the community and the benefits are endless. Excellent way to network with other professionals both inside and outside of your field. Great way to help young women in the community. Able to earn community service hours by participating. Able to spend time with professional women. May boost their self-esteem and self confidence just by being in your presence. 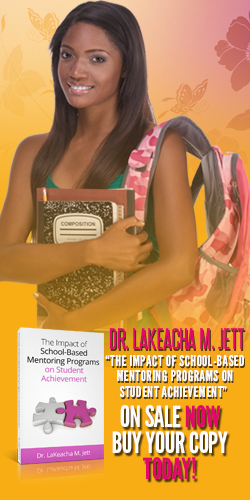 Have the opportunity to gain mentoring from someone they look up to. With all those benefits, why not join the Butterfly Network. How to join the Butterfly Network? Fill out an application listing your interests and what sort of volunteer you would like to be. Once that is completed you are registered and will receive an email to confirm your status in the network. Then based on the interests you specified on your application, you will be matched to an activity.